MBK Philly is a Philadelphia-based collective that engages and empowers individuals and organizations to take action in dismantling systems of inequality to create measurable change for youth. Our vision is to eliminate the disparity in outcomes for boys and young men of color. 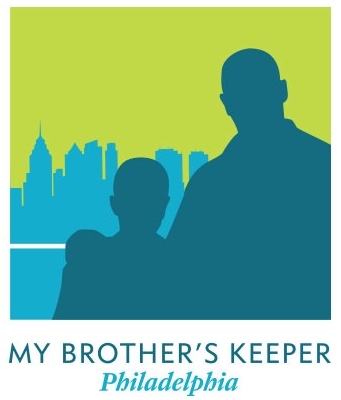 The City of Philadelphia joined the MBK initiative by answering the call from President Barack Obama’s My Brother’s Keeper Challenge. The overall program focuses on reaching six milestones by building upon existing programs and initiatives that work. Have a question about MBK Philly? Contact Office of Black Male Engagement Director, Jack Drummond via email.